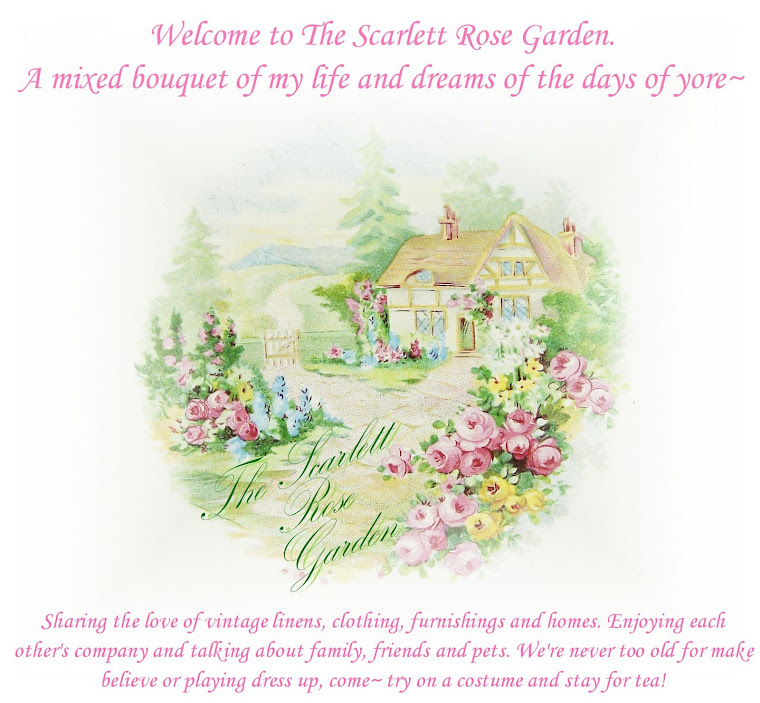 The Scarlett Rose Garden: Wedding Party! Hi folks! I just found out about Saucy's Wedding Party tonight! For those of you looking for my wedding post, you can find it here. You might also enjoy this post about my brother's wedding! Now I need to make the rounds and crash all of your weddings! Nikki- your wedding looks fabulous! That dress is AMAZING!!! Oh my goodness what a dream dress. You need to go into fashion design my dear! And the way you talk about your dear hubby- isn't it wonderful to have found such a wonderful man? I feel the same way about mine! 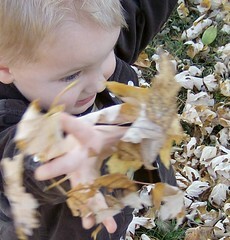 Please stop by my blog- I have something for you!! Nikki, I'm sure you will win the prize for the most gorgeous bride!! !